After the arrest of Jamat-ul-Mujahideen Bangladesh (JMB) operative Ariful Islam alias Arif (22), his father from Bajali’s Panpara village in Barpeta wants his punishment if found guilty. 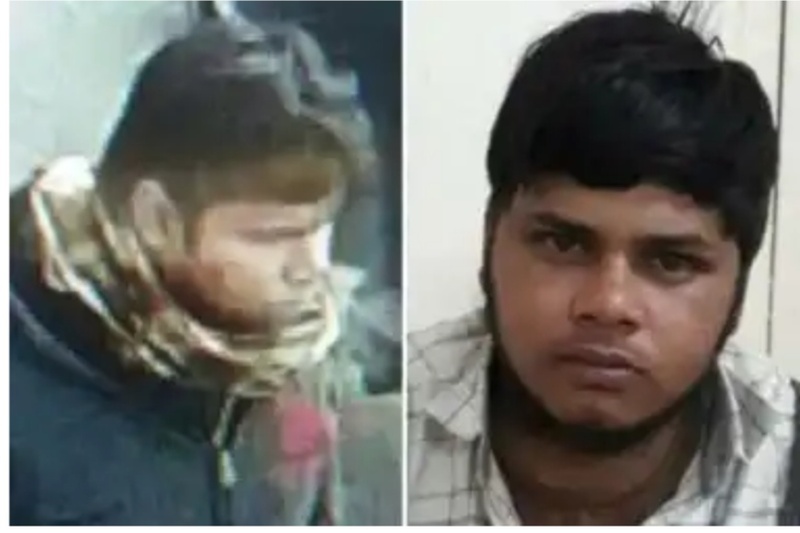 The Special Task Force of Kolkata police arrested JMB operative Ariful Islam on charges of being involved in Bodh Gaya blast in 2018. Talking to the media, Ariful’s father Alim Uddin on Sunday said that Arif, who is second son, studied at Etervhitha Madrasha of Howly in Assam’s Barpeta district and worked as a helper with truck drivers during earlier life. “We don’t know about his links with the JMB. He came home in 2014 last. We don’t have any connection with him for the last four years. If he is associated with any militant organisation, he should be punished as per law,” said Alim Uddin. Alim Uddin, a farmer, has another son who is a businessman. It may be mentioned that arrested JMB operative Ariful Islam alias Arif hails from Bajali’s Panpara village under Dhumar Pathar outpost in Barpeta district. Police said Ariful came in touch with JMB operatives Jahidul Islam alias Kauser and Abdul Majid and was given dawat by them to join the JMB. Police suspect that Ariful was in Kolkata on specific works for carrying out survey and prepare a plot to secure escape of Kauser from custody while on way to court from jail. A Special Task Force (STF) of the Kolkata police arrested JMB operative Ariful for his alleged involvement in Bodh Gaya blast case, sources in Kolkata police said adding that the police have got substantial evidence to prove Ariful’s connections with other arrested JMB operatives in Assam. As per reports, few days back, the Special Task Force of Kolkata police arrested JMB operative Abdul Matin for links with the Burdwan blast in 2014. Abdul Matin also hails from Bajali area of Assam’s Barpeta district.